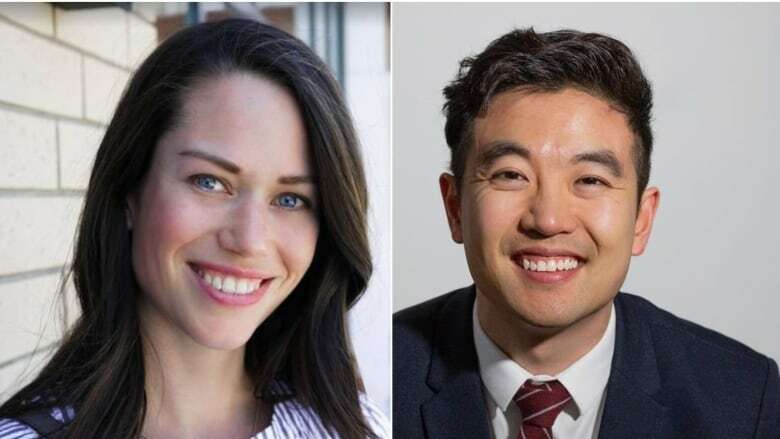 Wong ran against Ford in the party's nomination race in December and lost on the second ballot, according to his Facebook post. On Tuesday, CBC obtained new messages that showed her questioning whether there were any "redeeming values" in LGBT Pride parades. Ford declined to comment on the record about this conversation. Wong, who is from Calgary, is an ordained minister with Calgary Chinese Alliance Church, which profiles him on its website. He holds three degrees, including a master's of divinity and a master's of public policy. "Jeremy is a committed conservative with a long history of giving back to the community," UCP Leader Jason Kenney said in a news release. Wong's UCP nomination website was not active Wednesday night. The last post to his Facebook page was the night he lost the nomination and does not include a platform. CBC News could not reach Wong by press time for an interview. Ford's resignation has been one of several upsets in the United Conservative Party in recent days. The Office of the Election Commissioner announced additional fines in relation to Callaway's UCP leadership campaign on Tuesday. CBC News first reported on the weekend that leaked internal documents showed Kenney's campaign collaborated with that of fellow candidate Jeff Callaway during the party's 2017 leadership race in an effort to hurt the candidacy of Kenney's chief rival, Brian Jean. CBC also broke the news that that Alberta's Office of the Election Commissioner had turned over to the RCMP its investigation into allegations of irregular political contributions to the Callaway campaign.